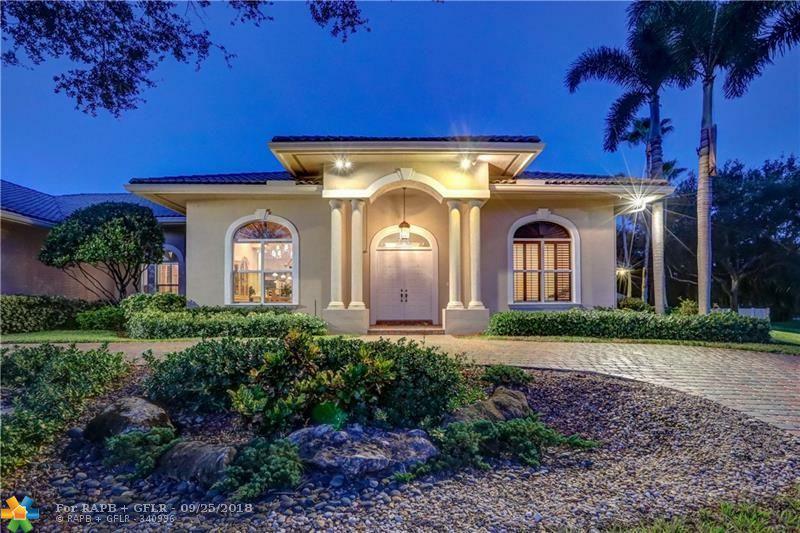 *PRICED BELOW APPRAISAL $1,100,000* This one is a beauty in great location in Plantation Acres on Private road surrounded by custom homes, complete privacy on builders acre. 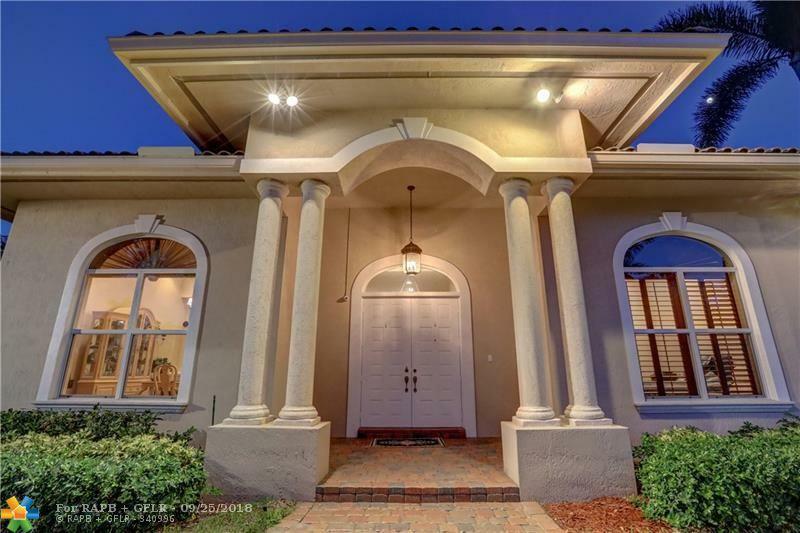 Custom built home w/a lot of upgrades & 13ft ceilings. All impact doors & Windows. 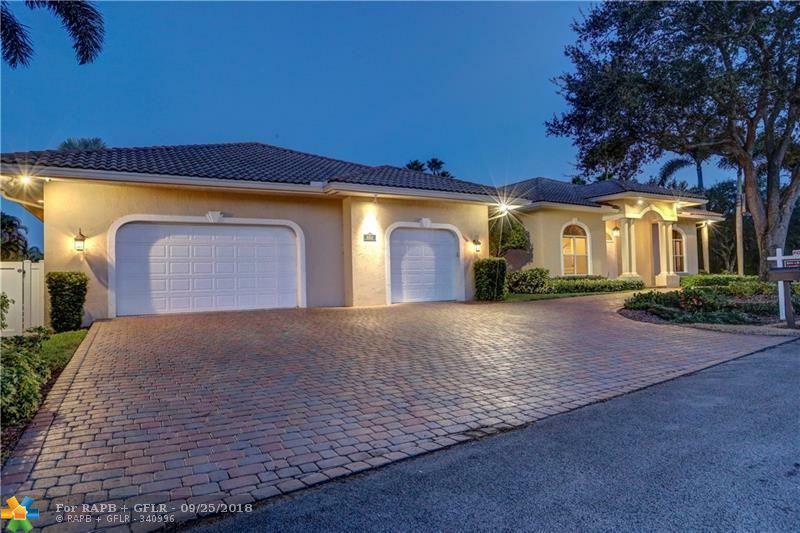 Split floor plan, hardwood floors throughout, Open Floor Plan w/Huge double Island Kitchen w/granite/wood/SS. Two dishwashers, two disposals, two dryers & double wall oven. All rooms, hallways & doors are oversize & on 1 level w/no steps. 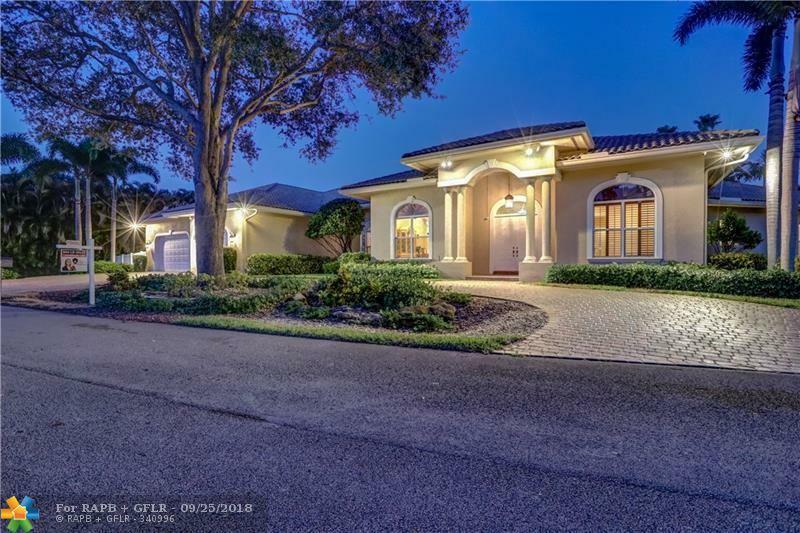 Spectacular Master Suite w/double walk-in closets, oversized bath, Elevated Large pool Deck w/spa, extra wide covered entertainment terrace, upgraded summer kitchen, Gas Tank.Automatic whole house Generator(2016), Separate Gate in rear perfect for your boat or RV. Other school option, American Heritage.